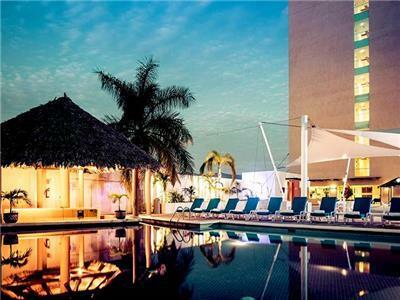 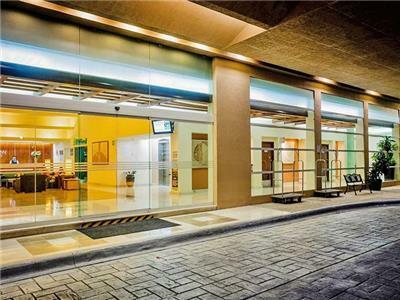 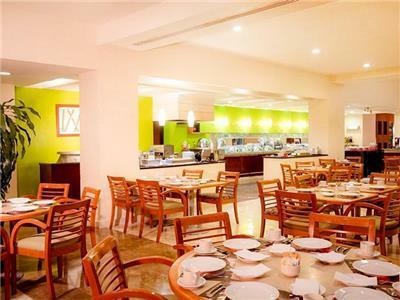 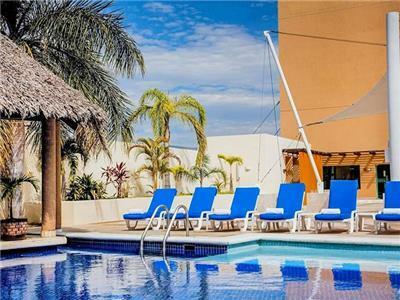 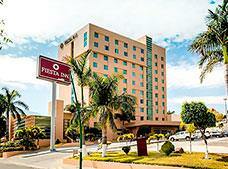 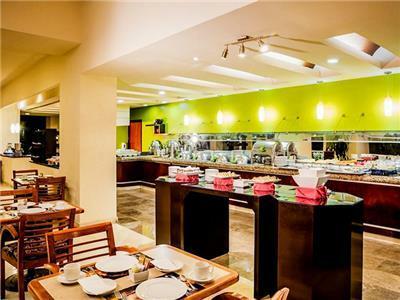 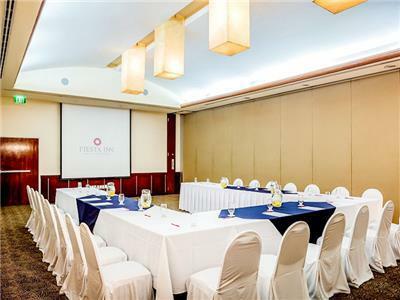 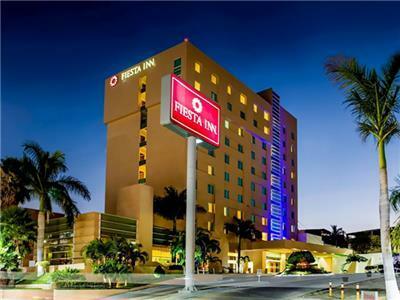 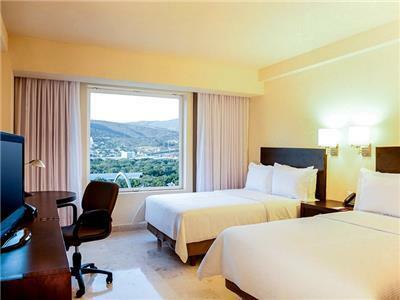 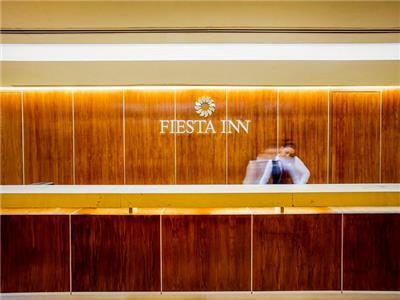 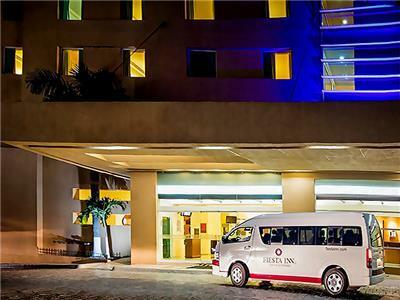 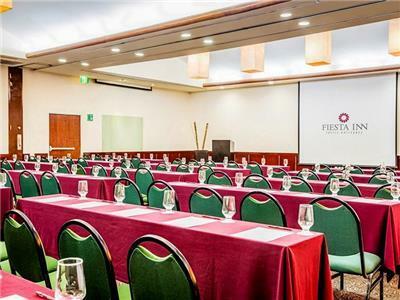 Discover everything Tuxtla Gutierrez, Chiapas has to offer during your stay at the modern Fiesta Inn Tuxtla Gutierrez. 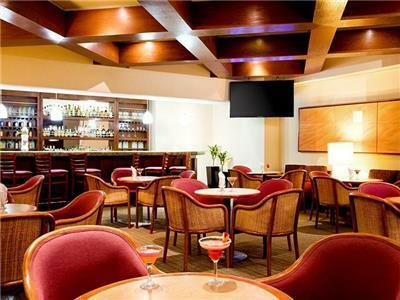 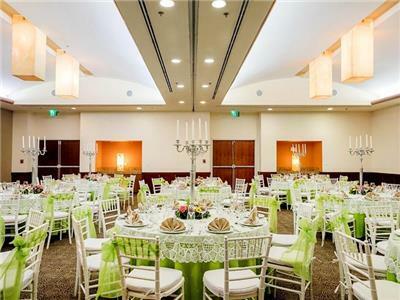 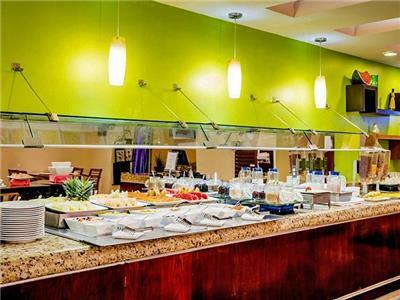 The hotel offers a variety of fun recreational activities as well as facilities where you can host an important business or social event. 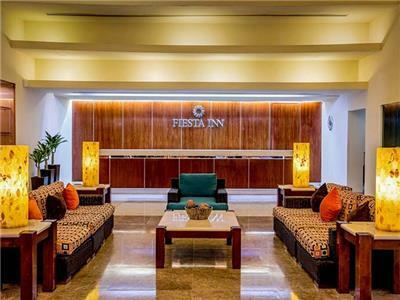 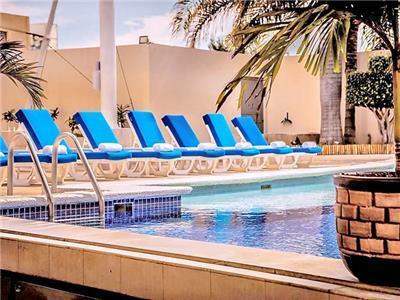 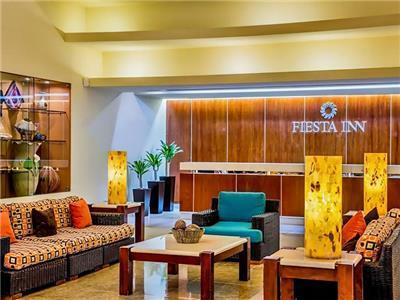 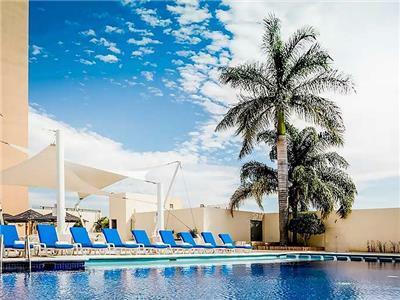 Fiesta Inn Tuxtla Gutierrez has a swimming pool and spa tub as well as convenient services that you can enjoy throughout your trip. 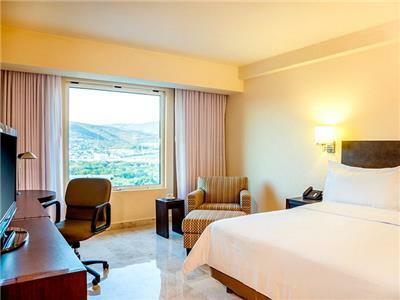 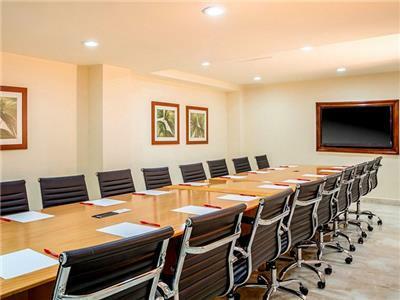 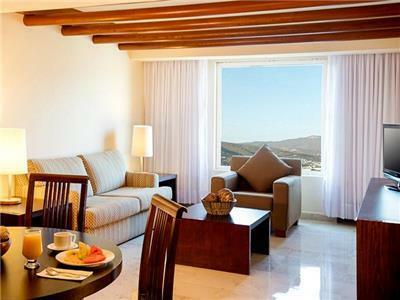 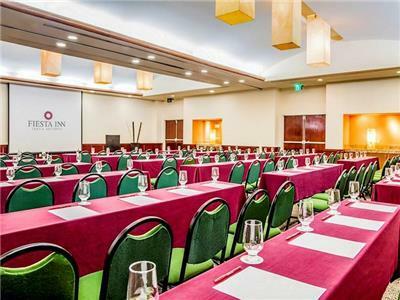 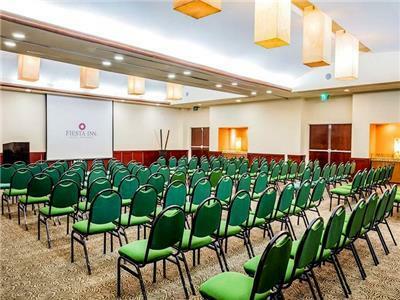 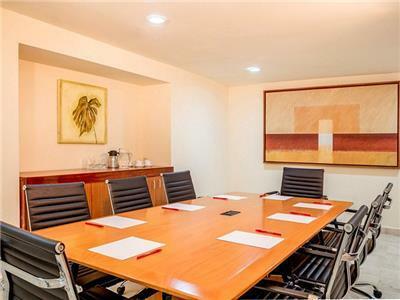 These spacious rooms offer a variety of amenities that you can enjoy during a relaxing stay in Tuxtla Gutierrez, including wireless Internet, cable TV and a coffee maker.